A 2011 report by BASCAP (Business Action to Stop Counterfeiting and Piracy) estimated that the global losses due to counterfeiting and piracy will amount between USD 1.22 Trillion to USD 1.77 Trillion 2015. There have been a slew of government initiatives and anti-counterfeiting measures to tackle this growing menace. However, few have been successful. Adding QR Codes on products to authenticate them is an emerging anti-counterfeiting measure. This new system is reducing counterfeiting in a range of products such as groceries, drugs, electronic spare parts, and documents. Also read—Digital India land records modernisation programme to curb fraud. Say ABC University has received reports that many job seekers are producing fake degrees duping job providers. This is a big concern as it is diluting the brand of the University. To address this issue, the University decides to adopt the QR Code-based anti-counterfeiting system. Mike Ross from Suits would have had a hard time faking his Harvard degree if Harvard University had used such a system. How is QR Code-based anti-counterfeiting being used? Jadavpur University in West Bengal, India is one of the few early adopters of this anti-counterfeiting measure. Besides college degree certificates, it is also applicable to other important documents. For example employee ID or access cards and tickets. Also see how SriLanka uses QR Codes to admit students in schools. In fact, not just documents, this anti-counterfeiting measure using QR Codes can be applied to FMCG products as well. A Singapore-based company developed an app to allow consumers scan QR Codes on products of participating companies. This helped confirm whether the product is genuine or not. 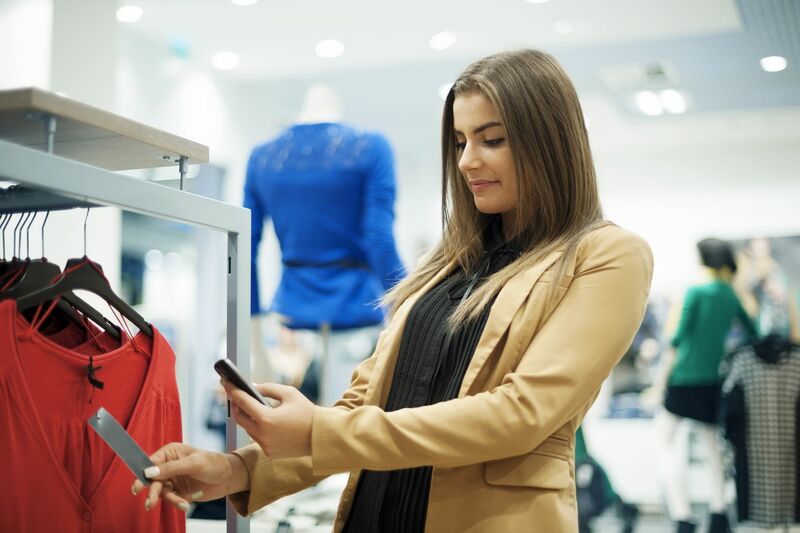 The app uses the consumer’s location and flags the product if it has been scanned at multiple locations. In 2013, French beverage company Pernod Ricard started using QR Codes on all its products to fight fake goods in the Chinese market and engage customers. The major advantage of this system is that anyone with your app (including your customer) can conduct the verification for authenticity. Also see how QR Codes on fishing boats helped keep fishermen at bay in Malaysia. Each unit of your product will have a unique QR Code, encoded with a unique identifier (alphanumeric code). Each identifier will be tied to information of the product in your database. To place a unique QR Code on each product, you will need a static QR Code API integrated with your inventory database and printing process. The API will convert each identifier into a QR Code, which will be printed on each unit of the product. Besides product packaging, Russia also uses QR Codes on its currency. 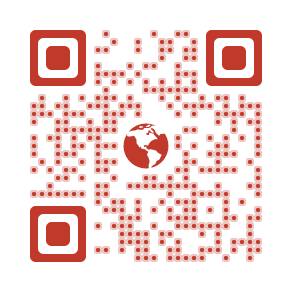 You will need either a mobile application scanner or handheld optical scanner to scan the QR Code. To retrieve the unique identifier from the QR Code. And to use the identifier to retrieve and display the product information to the verifier. The verifier can compare the data on the product (such as batch number, expiry date, etc.) with the data shown by the app. Depending upon your system, the verifier could be a retailer, distributor, or even the customer. For example, in the case taken above the University can allow companies to download its app. And they can verify the authenticity of the certificate without having to submit an application. In 2016, Wincor Nixdorf partnered with Mahindra Comviva to offer safe transactions by offering cardless transactions with QR Codes and NFC.